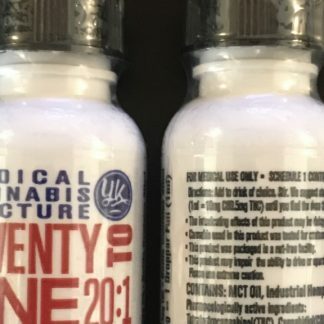 CBD is quickly becoming a household name across America and the world. 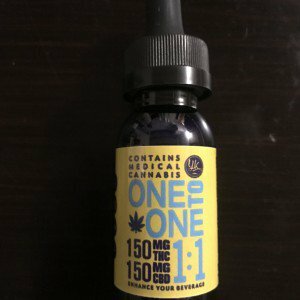 This cannabinoid is in high demand and are available on our online store and Koolmj will deliver your high quality CBD oil product straight to your Californian doorstep. 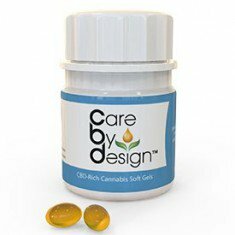 CBD is a Cannabinoid found in cannabis. 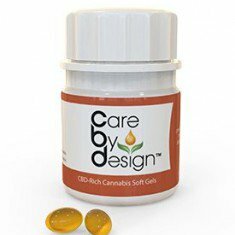 CBD (Cannabidiol) is one of more than 85 cannabinoids present within the pot plant and is the second most abundant of the cannabinoids identified within the cannabis plant. 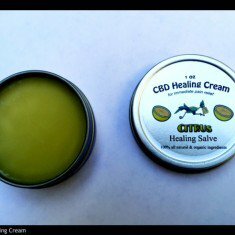 CBD does not have any psychoactive compounds and CBD is used mainly for its potential health benefits. 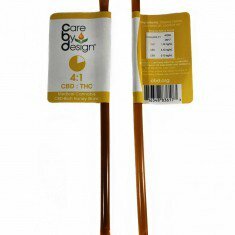 In the hemp plant, trace amounts of THC (the psychoactive compound) are found whereas CBD forms a large percentage of the plant’s make-up. Our bodies have its own internal endocannabinoid system. This system is responsible for stimulating many various essential functions. 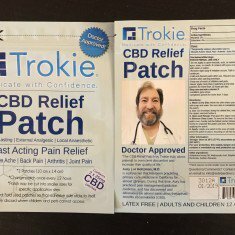 CBD communicates and interacts with out inner endocannabinoid system, promoting and stimulating those essential functions that may not be working efficiently. 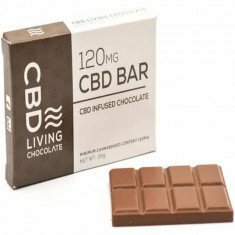 Because CBD does not have the psychoactive properties that THC has, CBD does not cause a ‘high’. 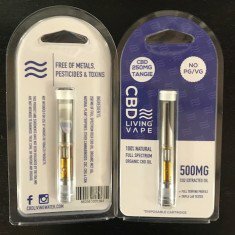 The most essential thing about choosing your CBD product is to choose the purest CBD oil and product. 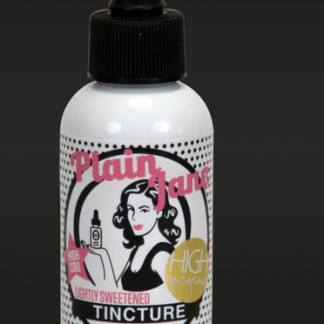 Koolmj offers quality CBD products and sources only the best CBD oils and products for you to choose from. 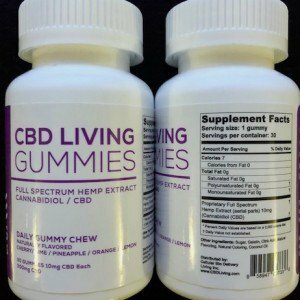 Choose from Koolmj’s variety of CBD oils, edibles and products and Koolmj will deliver your quality CBD product overnight.